In every pump, the mechanical seal is one of the most important components. 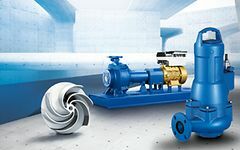 To enable your KSB pumps to operate at their best, we offer low-wear mechanical seals that have been developed in-house for different pump type series. 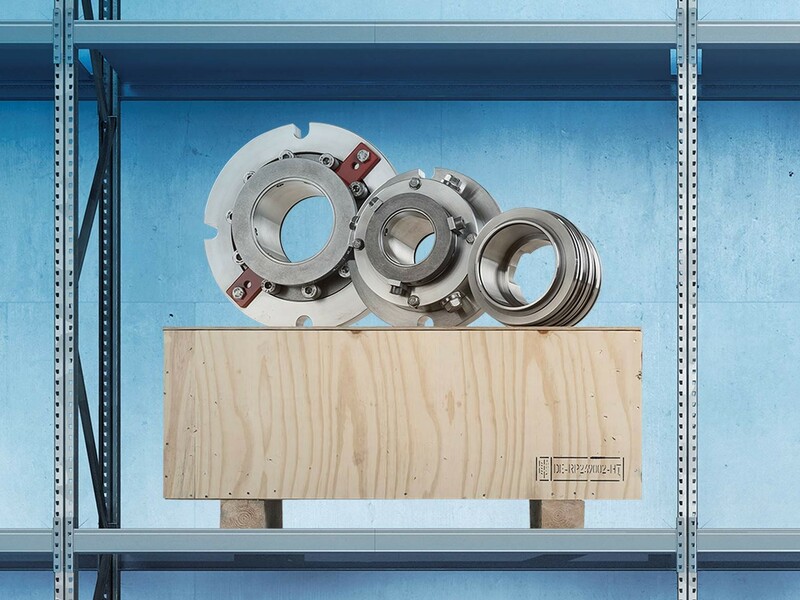 KSB spare parts service: stocking up on the right solutions The mechanical seal is the pump component exposed to the most intensive wear. As a result, the quality and durability of a mechanical seal have a major influence on the service life of a pump. With the right low-wear mechanical seal from KSB, the time that a pump can be used until it requires servicing can be significantly extended. This also reduces maintenance costs. KSB provides professional advice to customers when converting KSB pumps fitted with seals from another manufacturer to KSB’s own mechanical seals. The KSB service team will install the mechanical seal for a pump quickly, properly and professionally. Repairs to mechanical seals from KSB are also carried out easily and conveniently. This mechanical seal is suitable for dry-installed and wet-installed waste water pumps: 4STQ. The double mechanical seal in tandem arrangement can be installed as one unit. Bi-directional and balanced, the seal is very installer-friendly. It is suitable for Sewatec, Sewabloc and Amarex KRT pumps with the following shaft diameters in the mechanical seal area: 022/025, 033/033 and 033/055. Find out just how easy it is to replace a seal of a different make with a 4STQ mechanical seal.